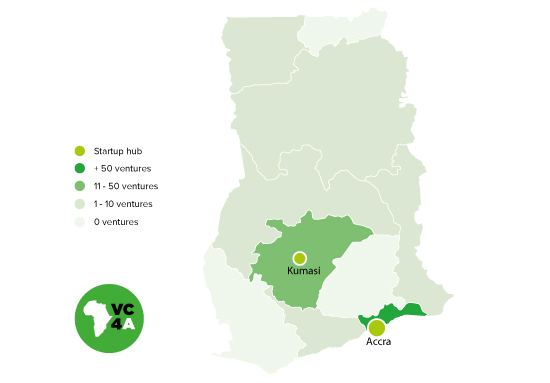 The startup game in Ghana has been incredible since 2013. Increasing foreign direct investment year after year has made startups such as meQasa, FarmerLine, ExpressPay, InterPay, TroTroTractor, Asoriba, LetiArts, Snoocode, Viamo, Qisimah, and AFRadio extremely competitive. They all focus on direct pain points in their respective value chains and it will surprise you when you hear about them. Be it business-to-business (B2B) merchant transactions, farmer-to-consumer (F2C), farmer-to-business (F2B), business-to-customer (B2C) or business-to-enterprises (B2E) — different business models are being tested and pushed out, which is beneficial for the ecosystem. Ghana is late to the game of technology immersion but has been very diligent in terms of creating lone tech unicorns that have created niche market opportunities. In terms of a local ecosystem, there are three main components to this in Ghana — the government, the startups and the ecosystem builders. The objective moving forward is to become more inclusive, to seek better alignment with the government, and to pursue an ecosystem-driven policy agenda that will ensure long-term growth for Ghana’s startup ecosystem. The previous government administration was extremely focused on urban development, real estate, gold, cocoa and oil. The government didn’t have a focus on what startups could do in terms of job creation. They often facilitated physical interventions and focused too much on awards, seminars, and global summits. With the most recent change of government, and new leadership at the Ministry of Foreign Affairs, Innovation and Business, there is a new push to pursue growth on a more strategic level. There is a renewed focus now on implementing key policies that are initiated by ecosystem builders, such as the National Entrepreneurship and Innovation Plan (NEIP). Doing so will help increase the alignment between the government, the startups and ecosystem builders. 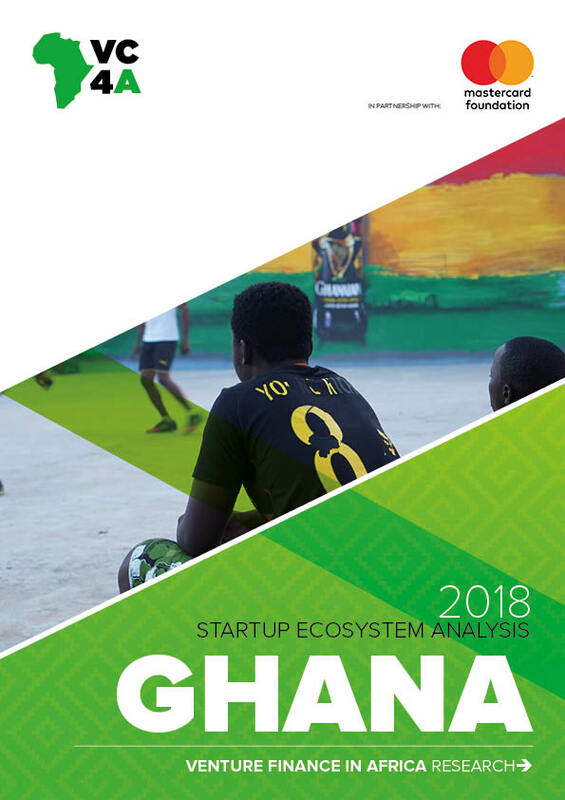 Despite limited resources and infrastructure, the ecosystem builders in Ghana are offering robust support for the country’s starting entrepreneurs. The likes of my own organization, MEST, which is focused on capacity building – coupled with a pan-African incubator network – is one such pure innovation, creation and disruption agency. While MEST is first and foremost focused on its own programs, the organization continues to engage other players in the industry, with the interest to grow and develop the larger startup ecosystem. HubAccra is what I like to call chaos within a structure, as they are pushing out coworking, incubation and acceleration offering under one umbrella, which is interesting. University-hosted accelerators such as GIMPA Business School and Ashesi are creating a wave of new startup talent by supporting graduates straight out of University. Surprisingly, embassies from different countries are interested in expanding knowledge transfer and the exchange of information and resources. For example, the French, Dutch and Indian governments are heavily focused on building good relationships with ecosystem builders active in this space, and with an eye towards future collaboration. The ecosystem is flooded with a high number of events being organized. The President of Ghana, Nana Addo Dankwa Akufo-Addo, is often present at such events, to listen and support the ecosystem. The rise of foreign investor interest is clearly visible at such events as well, and as the startup ecosystem in Ghana continues to develop. Ghana will certainly continue to produce startups that are well recognized across the continent and internationally. Before joining MEST as a technology fellow, Ashwin Ravichandran was active in the Indian startup scene, having worked with globally recognized IT players. He has worked with a diverse collection of startups and takes a holistic view to startup development, but where his core is in understanding customers to build amazing products with solid design. Ashwin assumed the management of the MEST incubator in 2016. VC4A research is made possible with support from the Mastercard Foundation and the Work in Progress Alliance. In addition to a pan-African view, the startup ecosystem research series deepens its annual analysis by adding six country deep dives in the following countries: Ghana, Kenya, Morocco, Nigeria, Senegal, and South Africa. These reports have been developed in collaboration with Dalberg Global Development Advisors and local experts in each country. The research explains in more detail what each startup ecosystem looks like and identifies opportunities for their continued development.